Simon Gikandi is Robert Schirmer Professor of English at Princeton University. 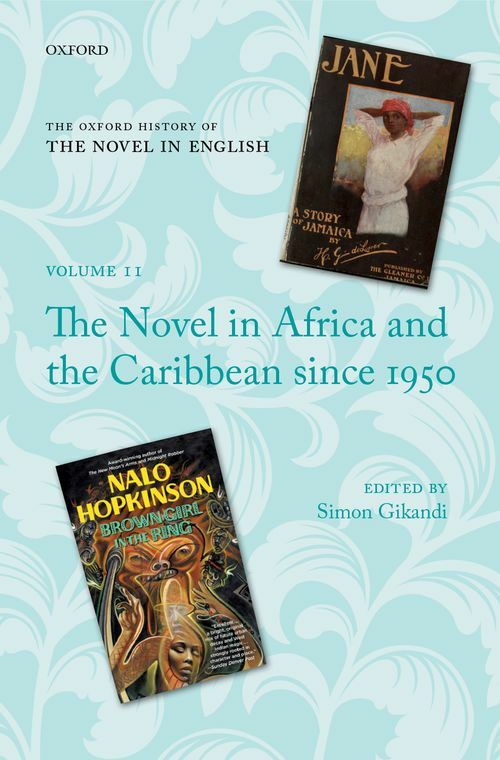 His previous books include Slavery and the Culture of Taste (2011), Ngugi wa Thiong'o (2004), Writing in Limbo: Modernism and Caribbean Literature (1992), and Maps of Englishness: Writing Identity in the Culture of Colonialism (1996),. He is also the editor of The Encyclopedia of African Literature (2009) and was editor of PMLA, the official journal of the Modern Languages Association (MLA), from 2011-2016.